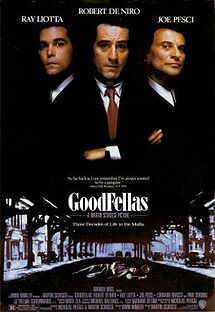 The tandem of Al Pacino and John Cazale was one which reached off the screen, with the best friends also appearing together in numerous Broadway productions. On screen, their performances as brother’s Michael and Fredo Corleone made for electrifying viewing, especially in The Godfather Part II where the live wire energy of Cazale wonderfully bounced off a cold as ice Pacino. 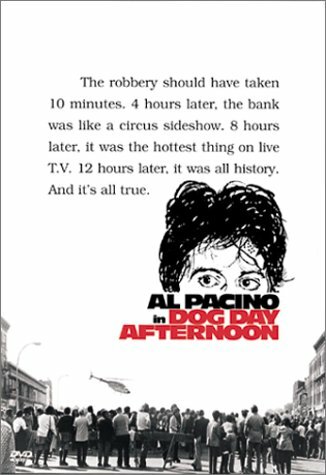 Their final coupling as bumbling bank robbers in Dog Day Afternoon gave further proof that the pairing of Pacino and Cazale could have been one of the best, had it not been for Cazale’s unfortunate passing a few years later. 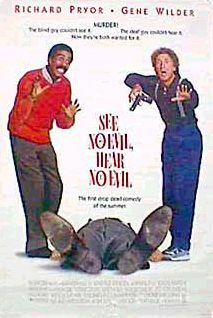 Has there ever been a duo like Richard Pryor and Gene Wilder? Never mind that the films which they appeared in were mediocre at best, it is the moments which these two comic titans created on screen will go down as some of the funniest ever. Entirely comfortable in their own skin, Pryor and Wilder’s distinct styles meshed to make a unique whole. Bi-racial pairings have been formed in the name of comedy since them, yet not many have matched the talent and innovation which these two men created. 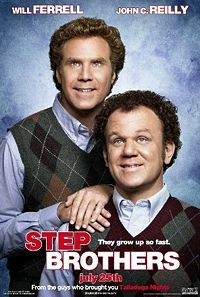 Comic behemoth Will Ferrell has been matched alongside many talented actors (Vince Vaughn, Mark Wahlberg), yet none have clicked as well as John C. Reilly. The strange thing is, Reilly was known primarily as a dramatic actor, especially in the films of Paul Thomas Anderson. Yet that changed when Reilly was cast alongside Ferrell in Talladega Nights: The Ballad of Ricky Bobby, where a “shake & bake!” later, a new comedy duo was born. Step Brothers would continue the fun in no holds barred, vulgar fashion. Here’s hoping that these two curly haired clowns join up again. There is a reason why the Lethal Weapon series lasted four films and still remain watchable. As mullet wearing loose cannon and uptight family man respectively, Mel Gibson and Danny Glover fit into their roles of top cops Riggs and Murtaugh perfectly, and went on to become one of the best buddy cop partnerships in the history of the sub-genre. 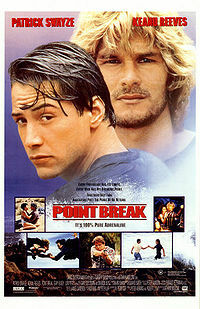 Whether cracking wise or cracking heads, the pair still remain undeniably watchable. A remake is supposedly in the works. Good luck trying to find chemistry as good as this. In the field of on screen romances, only one couple stood above others: Spencer Tracy and Katharine Hepburn. Of course it helped that behind the scenes their love life was just as wild. 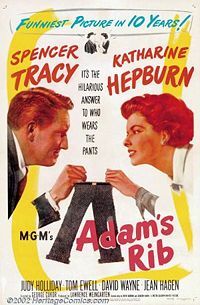 Yet adulterous relationships aside (Spencer was married during his time with Hepburn), the chemistry between the golden age stars was nothing less of remarkable, with 9 films attesting to their talent and bond, with perhaps their last hook up in Guess Who’s Coming To Dinner their best. From the realms of Spaced they came to the big screen, ushering in a new era of comedy with the zombie slapstick Shaun of the Dead. Yet Simon Pegg and Nick Frost were no one film wonder, with Hot Fuzz again delivering the goods while lampooning the “Buddy Cop” comedy. This month marks the release of sci-fi road trip Paul, and from all accounts Pegg and Frost are still in top form, even without their long time collaborator Edgar Wright calling the shot from the director’s chair. 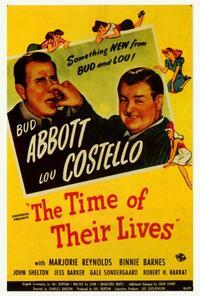 Would it be too much of a stretch to label Abbott & Costello as the best pure comedy duo of all time? Backed with rapid wit and infectious chemistry, that proclamation is not only accurate but damn near scripture. Taking what the equally talented Laurel & Hardy begun and adding their own brand of pizazz, Abbott & Costello became the be all and end all of slapstick comedy, with their infamous “Who’s on first?” number from The Naughty Nineties laying the ground work for comedy duos to come. 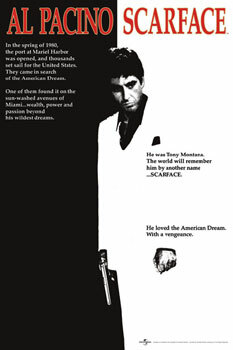 The films of Martin Scorsese has introduced us to many great actors, among them Robert De Niro and Joe Pesci. Separately, both men command the screen with equal authority. Yet put them together and you will find a dynamic duo that will entertain and scare you at the same time. Their first coupling as brother’s Jake and Joe LaMotta in Raging Bull laid the groundwork for what was to be their shtick: tough talking, ball busting, head cracking machismo, delivered with a mix of comedic timing and dramatic strength. 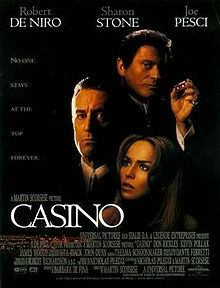 Goodfellas and Casino would see De Niro and Pesci again deliver some of the best 1-2 combinations seen. Hopefully, their long awaited reunion in The Irishman will prove that spark is still alive. Whether it be comedy or drama, the partnership of Jack Lemmon and Walter Matthau delivered. 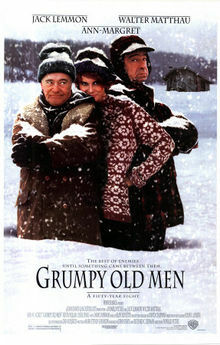 Covering a span of 11 films and over 30 years, they proved that things do get better with age, hitting all of the right notes in Grumpy Old Men just as well as in The Odd Couple. Like many duos on this list, Lemmon and Matthau were towering talents as individuals. But together there was a spark, a ying and yang as if they were part of the same being. That neither actor is no longer with us makes their time on the screen together that much more special. The on screen collaboration of Paul Newman and Robert Redford only lasted two films, but boy oh boy, what films they were! 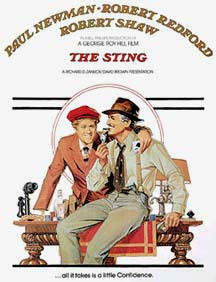 Butch Cassidy and the Sundance Kid and The Sting were examples of thrilling cinemas at their best, buoyed by the partnership of movie saints Newman and Redford. Stars in the classic sense of the word, both men personified class, talent, and honour. Separately they were titans in their own right, but together they complimented each other’s talents without a trace of ego. They were the perfect tag team, yet for some reason a third collaboration never came to be, with Newman’s passing closing the door on the best screen duo to grace the silver screen.